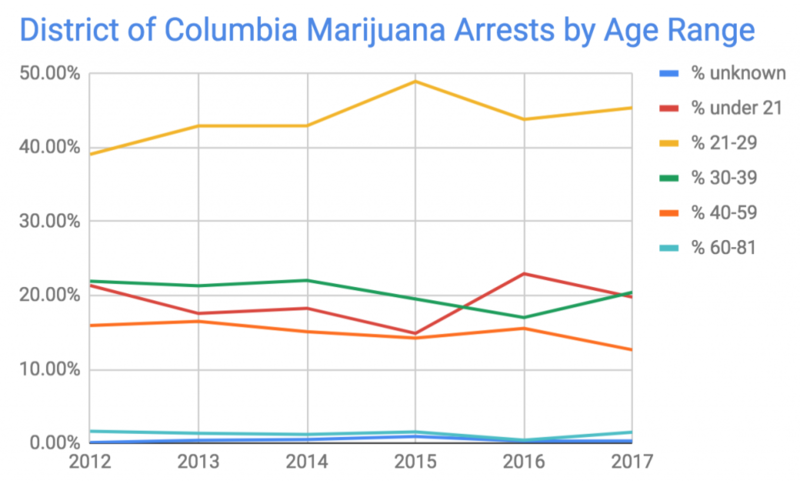 New data from the District of Columbia Metropolitan Police Department, released last week, shows that arrests for marijuana-related infractions in the nation’s capital rose substantially again from 2016 to 2017. In particular, busts for distribution have skyrocketed, while huge racial disparities in arrests continue unabated. 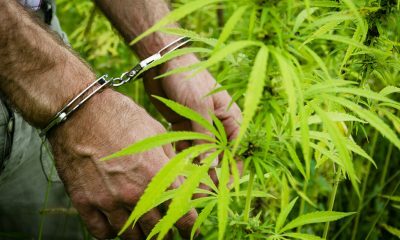 A total of 926 people were arrested for cannabis crimes in Washington, D.C. in 2017, up 37 percent from 676 in 2016. 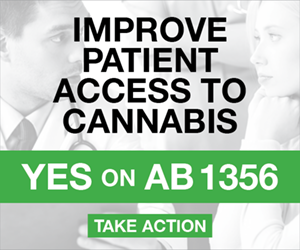 The numbers had fallen dramatically in 2014 and 2015 after the Marijuana Possession Decriminalization Amendment went into effect in July 2014 and Initiative 71 went into effect in February 2015. The Amendment, approved by the D.C. Council in July 2014, decriminalized possession of up to one ounce. 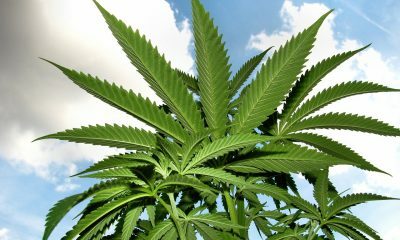 The Initiative, approved by 65 percent of voters that November, allows adults 21 and older to possess up to two ounces of marijuana, grow up to six plants and “gift” up to one ounce of cannabis to another adult. But sales remain banned despite support from a majority of councilmembers and Mayor Muriel Bowser (D). That’s because Congress continues to attach language to annual funding bills that prevents D.C. from spending its own money to legalize and regulate the marijuana trade. 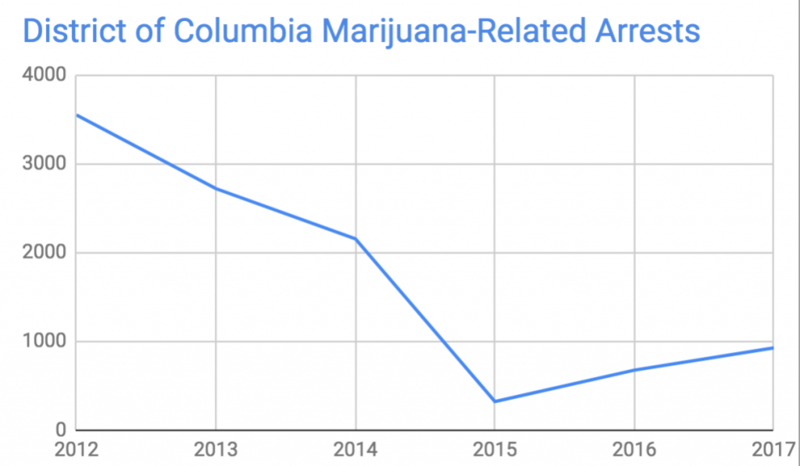 Overall marijuana arrests in the District have steadily increased in the two years since the initial drops following decriminalization and limited legalization, and a Marijuana Moment analysis of the new data shows that the rise appears to be related to the lack of a legal supply chain for cannabis. 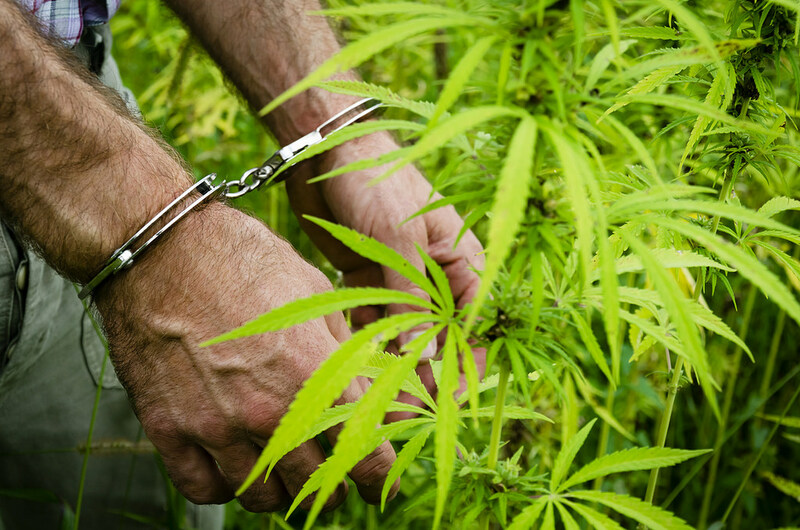 In 2015, only 323 people were arrested for marijuana possession, consumption or distribution. In 2016, that number doubled, and 2017 arrests are nearly triple what they were in 2015. While not anywhere close to pre-decriminalization 2012 or 2013 numbers, the trend is unmistakable. Strikingly, the type of charges made for cannabis-related arrests has been inverted in the last six years. Since possession of limited amounts of cannabis is now legal in the District, possession arrests are rare (only 35 total in 2016-17). In turn, public consumption rates rose markedly in 2015 and 2016, but fell slightly in 2017 as police began applying more serious distribution charges more frequently. Percentage-wise, the growth in distribution arrests is startling. In 2012, distribution accounted for only 4 percent of arrests. In 2017, it was 43.5 percent. Even by raw numbers, distribution arrests have soared. 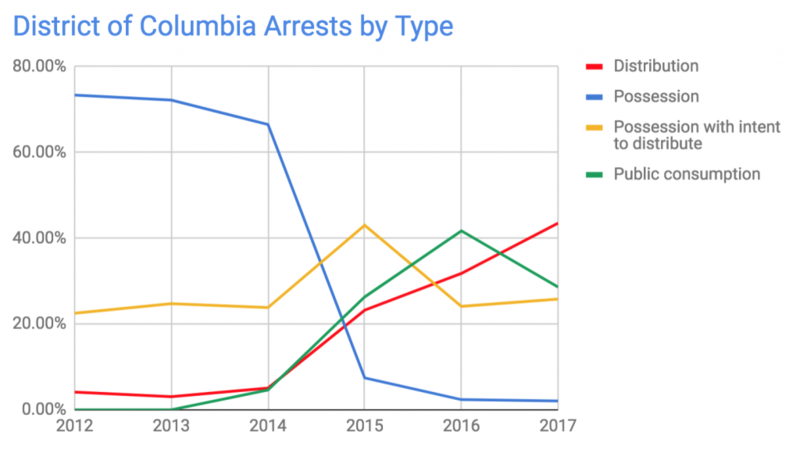 This type of bust rose 83 percent from 2016 to 2017, and nearly five times as many people were arrested on this charge in 2017 than in 2013 (403 and 83, respectively). In recent months, dozens of arrests have been made at “pop up events” that have emerged in the city in response to the “gifting” language in the law. 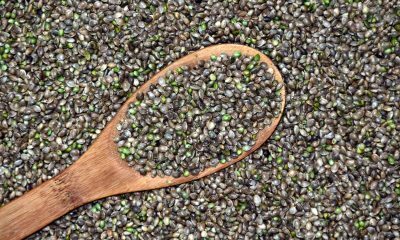 Typically, vendors will sell unrelated products such as juices or shirts, and “gift” cannabis to those customers for free. But since the overall transactions require remuneration in the form of the supposedly unrelated purchases, police have said they violate city law. 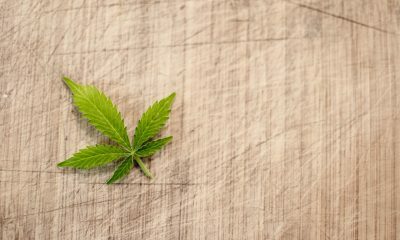 That form of commerce—and the resulting arrests—would almost certainly diminish significantly if people could legally buy cannabis directly from licensed stores. Local legislators have proposed both regulated sales and social use over the last few years, but Congress has exerted its influence multiple times to prevent such measures from moving forward. 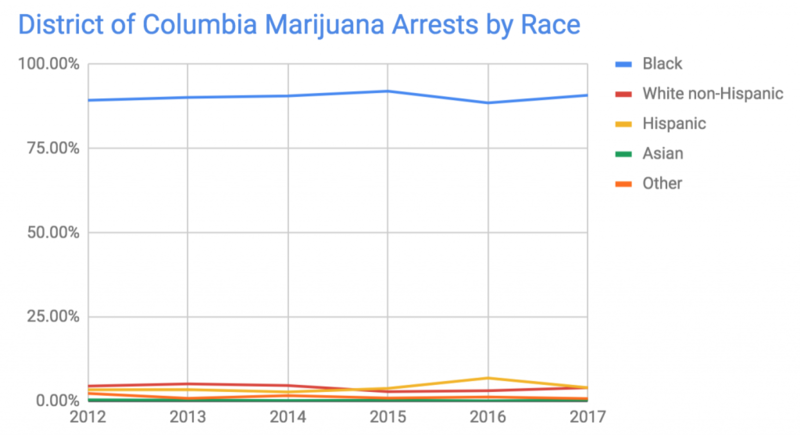 The out-of-whack percentage of African Americans arrested in the District of Columbia for marijuana violations has been the subject of scrutiny for years now. The U.S. Census Bureau puts the African American population of the District at 47 percent and white (non-Hispanic) at 37 percent. But as this set of data reveals, for every 10 people arrested for a marijuana violation, nine of them are black. 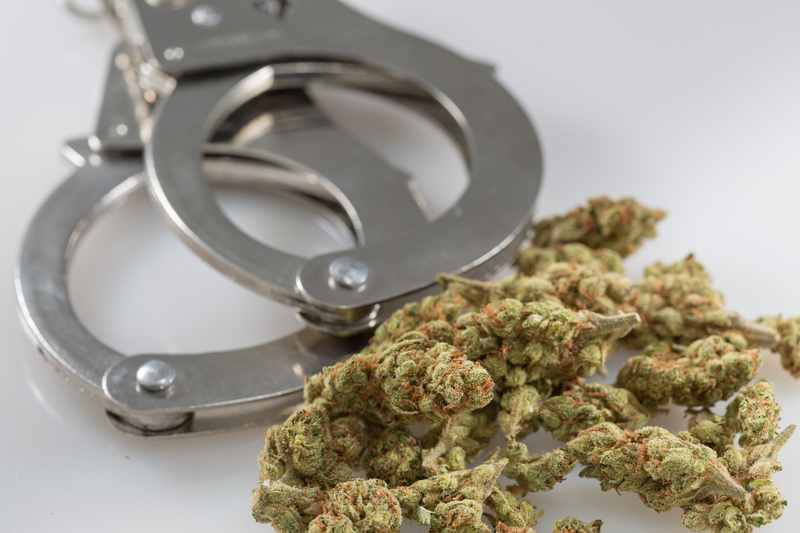 In 2016, the numbers seemed to be improving slightly, with the share of African American cannabis arrests down 3.5 percentage points, but in 2017, the numbers rose slightly to return to 91 percent of arrests. Non-Hispanic Whites represented only 4 percent of arrests. In real numbers, 794 people coded “black” by the arresting officer were arrested in 2017, while only 35 people coded “white” but not “Hispanic” were arrested. From 2012-2017, the age of those arrested for marijuana infractions has stayed relatively steady. The one exception is the percentage of arrests for those under 21, which in 2016 jumped 8 percentage points, to 23 percent of those arrested, the highest year in this data set. In 2017, the percentage fell to 19.8 percent, which is still higher than 2013-15 numbers. The numbers of those 21-29 arrested, by far the age group with the most arrests each year, fell and rose in tandem with these fluctuations in the younger cohort (down 5 percent in 2016, then back up a couple of points in 2017). Arrests of women for marijuana-related incidents leveled off in 2017, after four years of annual decreases. In 2012, women made up 12.6 percent of arrests. By 2016, that number had fallen to 7.1 percent (52 arrests). In 2017, 64 women were arrested — only 7.3 percent of total arrests. Overall the new police data shows that while legalization of low-level possession and home cultivation in D.C. has driven a significant decline in marijuana arrests overall, discriminatory enforcement continues and issues related to the lack of a legal supply chain persist. 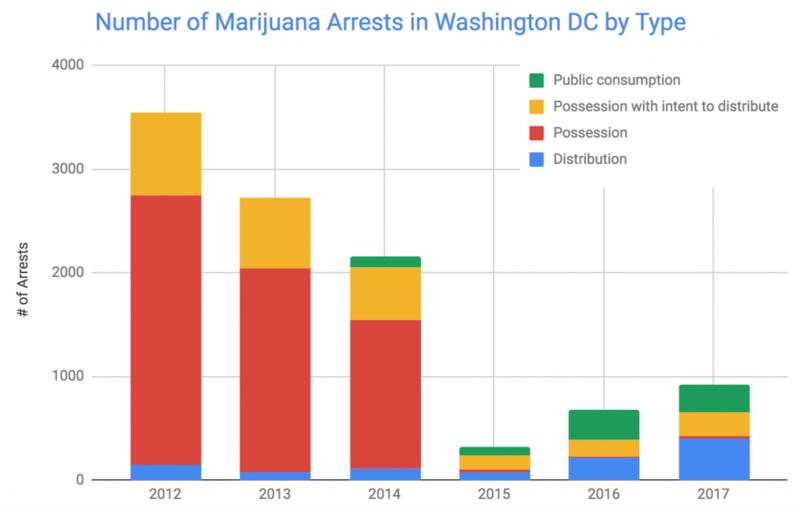 “I’m alarmed that D.C. had nearly 1,000 marijuana arrests last year three years after citizens overwhelming voted to legalize adult use of cannabis,” Adam Eidinger of DCMJ, the group that successfully campaigned for 2014’s legalization measure, told Marijuana Moment. 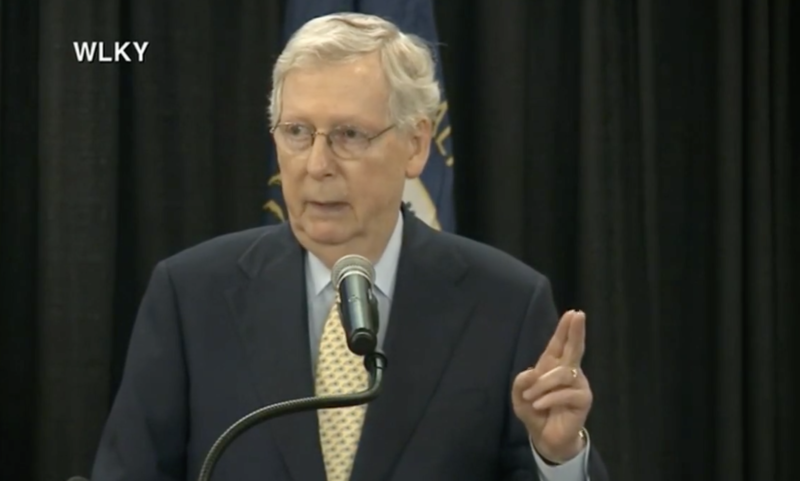 In addition to the congressional regulatory blockade, he pointed to the city’s own ban on public cannabis consumption as being partially at fault for the recent uptick in marijuana arrests.